Did you know that in the early days of Superman's creation, he actually couldn't fly? Rather, he was just very good at jumping enormous heights and distances. It's why the theme said, "Can leap tall buildings in a single bound." 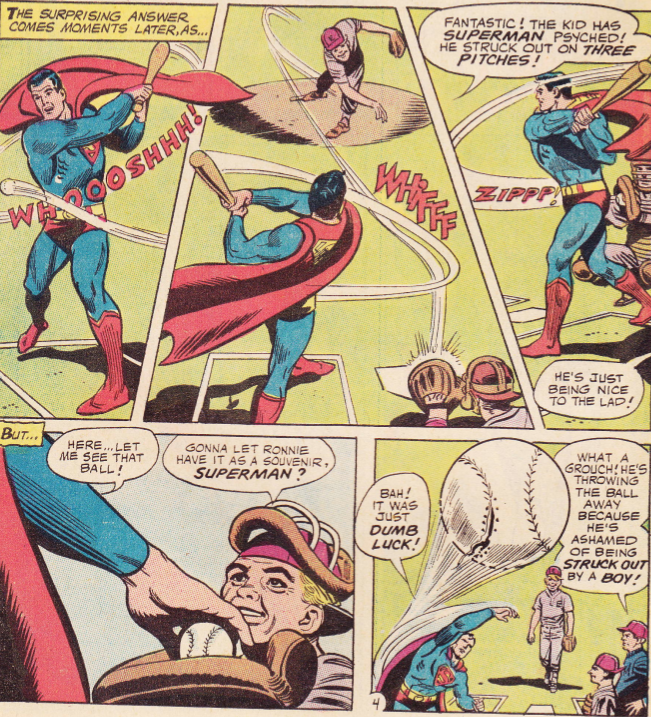 Basically, what I'm trying to say is that Bryce Harper is early-stage Superman, which can mean only one thing -- his 2015 MVP Award was only the beginning. Just watch as he leaps 55 inches into the air during an offseason workout. I don't know how that's possible, but it is. Soon, we'll see him flying over stadiums to rob home runs and smashing dingers even deeper into the night. Well, maybe not all the time. Even Superman struggled with that on occasion.